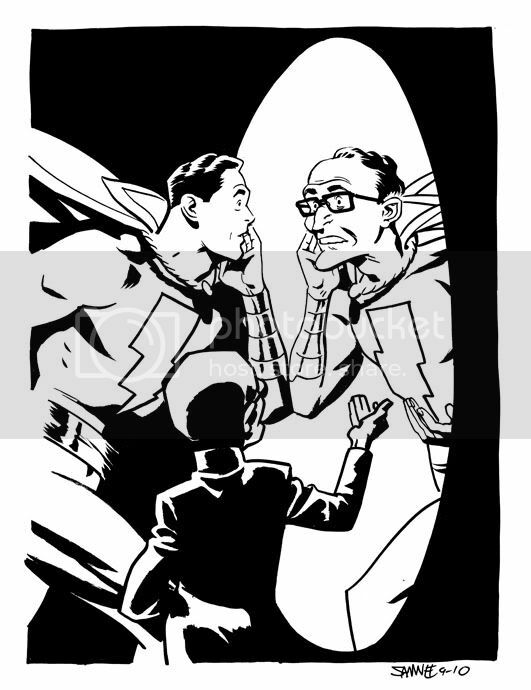 There's more Marvel family to be found over on my blog here, here and here if you're up for taking a detour. Great acting on Marvel Sivana's face, Chris, this cracks me up. Haha, Your character acting is near unparalleled Chris. You're a consummate comic pro!